Herefordshire Based Plant And Tool Hire covering a wide area for all of your plant and machinery hire/ sales needs. 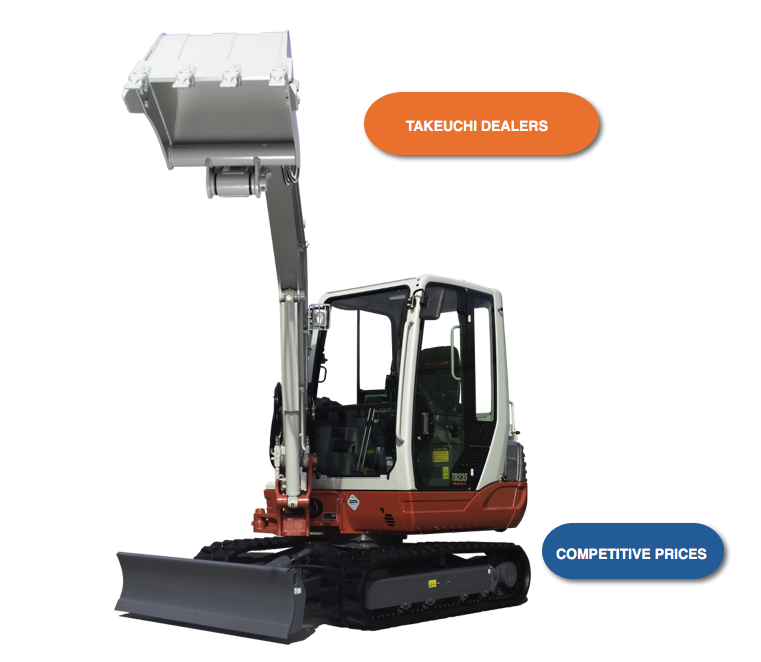 In addition to Arrow Plant And Tool Hire being UK leading Takeuchi Dealers, we also know our stuff! If you need advice on your upcoming projects equipment. Feel free to ask our expert team. Over many years we have gathered a wealth of knowledge in which we have used to improve our business. We understand the importance of ‘getting what you need and when you need it’ and that is exactly what Arrow Plant and Tool Hire aims to offer. We have depots and equipment shops in Kington and Leominster, please call us on Kington 01544 230817 or Leominster on 01568 615161 with equipment enquiries. As well as equipment hire, our outlets also boast extensively stocked retail stores with everything for DIY, the building trade and everything in between. We cover a wide area, encompassing Herefordshire, Powys, Worcestershire, Shropshire and Gloucestershire.